Be prepared to complete any type of detail no matter how complex. If your business involves security and risk, our software can help in the collection of data utilized for mitigation. Allow your team to collaborate and have access to information when it is critical. 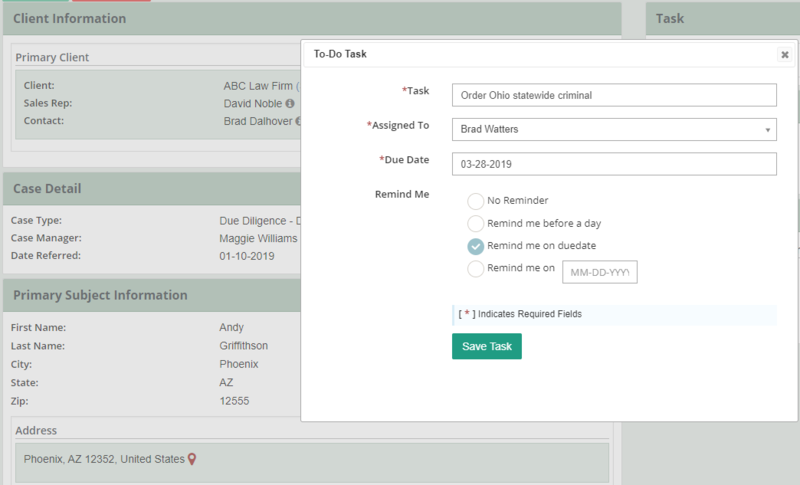 Track your investigations, tasks, and billing. Manage the history of your clients so that you’ll know where things stand. Organize and execute plans to ensure a smooth detail. Access data, photographs are more instantly. Handle the information on your jobs securely. Protect the information your clients have trusted you with. CROSStrax’s features save me at least an hour a day.